How do I join or add an organization to my coach profile? 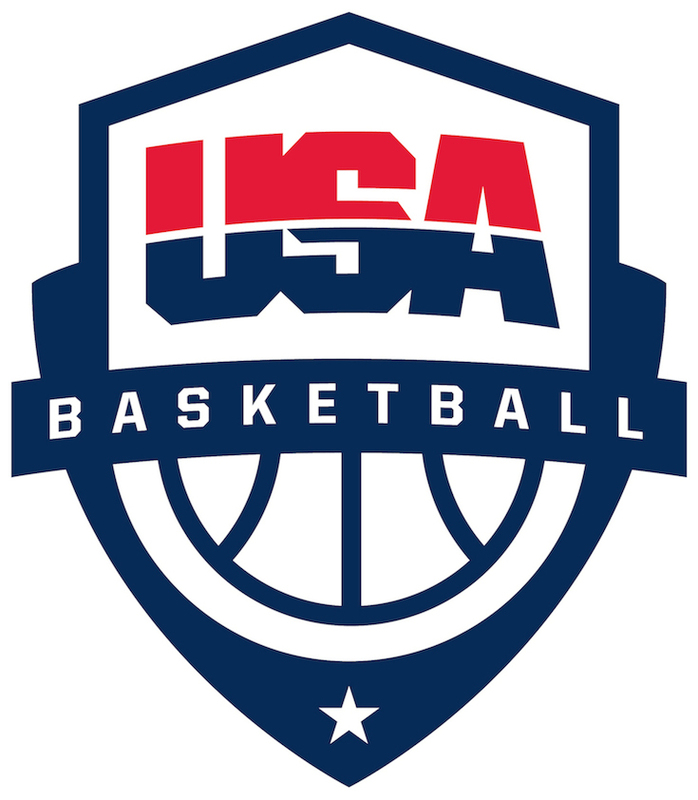 To add an organization to your profile, please contact USA Basketball directly at 719-590-4800 or online HERE. If submitting an online request, please include your name, email address and the name of the organization you would like to be associated with on your coach profile in the feedback box. In order to be associated, the organization must be approved by USA Basketball.